celebrate the wedding of Akash and Shloka. 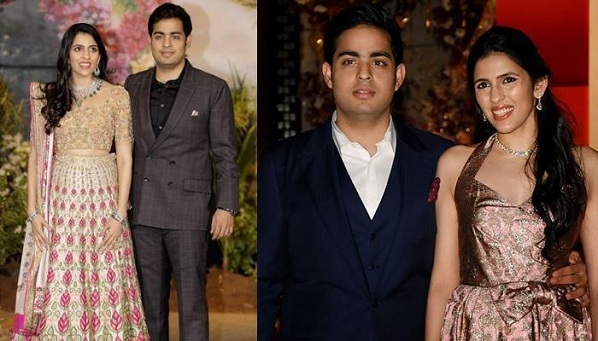 December 2018 saw Isha and Anand’s pre-wedding celebrations in Udaipur, and the wedding and reception parties in Mumbai. including Akash’s friends from Bollywood. Ranbir Kapoor, who is a close friend of Akash, is on the guest list, as is Karan Johar, a family friend.